Adobe is one of those ubiquitous software technologies that’s everywhere, running literally everything. From the Youtube videos to the simplest of mobile apps, everything needs a touch of Adobe. The brain behind Adobe, the man who runs the company, Shantanu Narayen is much like Adobe itself. Quiet, intelligent and everywhere. Shantanu isn’t just the CEO of Adobe, he is also the board member of Dell Inc, and the board member of University of California. In 2011, he was even appointed as the member of the management advisory board of the President of the United States, Barrack Obama. He’s everywhere - IT, Internet, Universities and then Politics. If that’s not ubiquitous, then what is? Narayen was born in Hyderabad, the City of Pearls in India. His father owned a plastics business. He studied in the local Hyderabad Public Schooland then went on complete his graduation in electronics from the Osmania University. He then immigrated to the United States getting both his Management and Masters in Computer Science from University of Berkeley and Bowling Green University respectively. 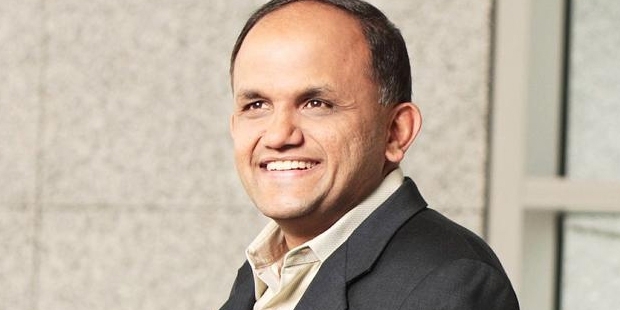 Up until then, Shantanu Narayen’s life was pretty much like any other Indian immigrant. Just like most great people who belong to the software or internet field of work, Shantanu Narayen started off his career at the Apple. Post that, after a stint as a director of the Silicon Graphics, he co-founded Pictra Inc., a company that was one of the first internet photo sharing companies of the world. Soon after that, he took up a job as the Vice President in Adobe. It was while trying to sell his Pictra to Adobe that he landed a job. No, he did not succeed in selling the company to Adobe though. 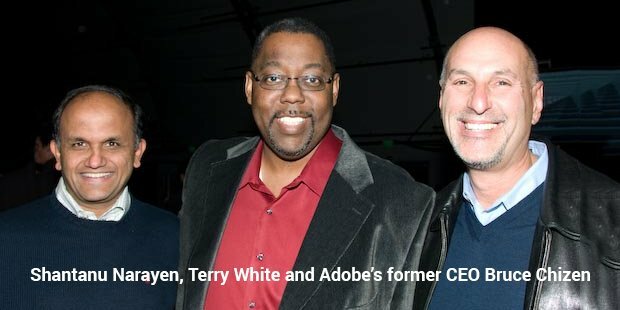 While working at Adobe, he quickly climbed the ladder and was made the CEO within a span of just ten years. Ever since, he has been the heart and soul of Adobe making it spread literally everywhere. Narayen was responsible for landing a whole 350 deals for the company. Really big media firms like Viacom, CBS and PBS all play their videos with Adobe flash player today and all this is thanks to Narayen. While Chizen was the CEO, he was still playing a major role in all the deals that the company made and kind of the success that it achieved ‘behind the scenes’ as Chizen would always say. 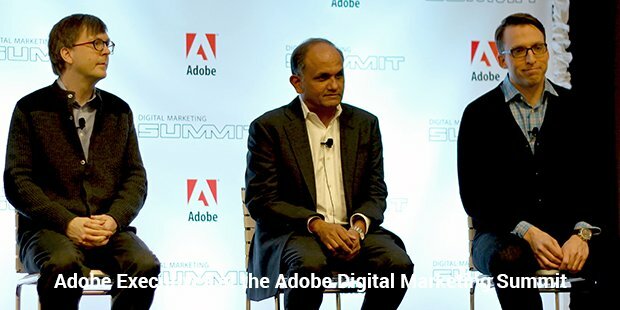 Shantanu Narayen promises that Adobe has got a lot more to offer us in the future. There is a software that could recognize the dress of the person in the video, their brand and their colour and then a software that could recognise speech and turn it into text; are all in the offing from Adobe. And under Narayen, the astute and shrewd businessman and an engineer who knows exactly what is right for the company, surely, it is going to reach great heights.